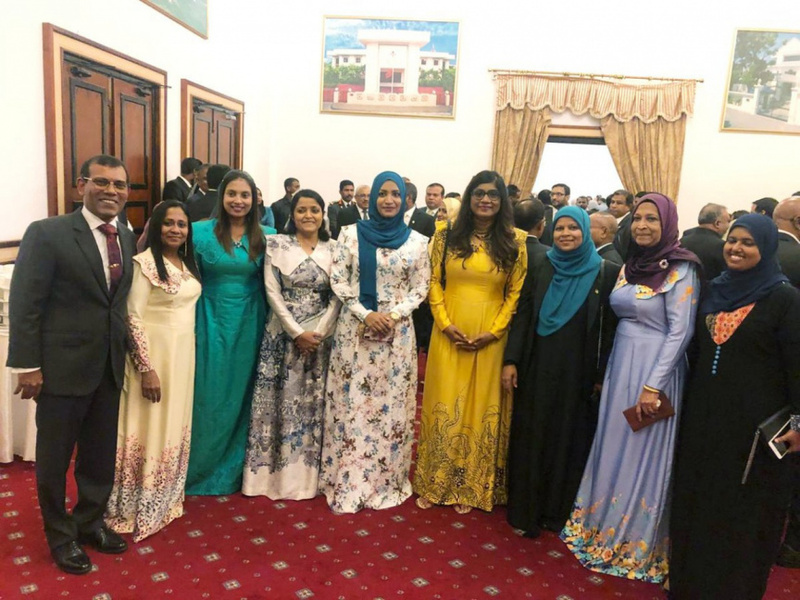 Speaking during his address to the Parliament at its inaugural sitting this Thursday, Solih stressed that women constituted for 50 percent of the population, and said the administration’s policies will be designed to address grievances of women and challenges faced by women. 7 out of 19 members of the Cabinet are women – making up for 35 percent of the total Cabinet. It also marked the appointment of the first female Minister of Defense of Maldives. Solih, during his address, noted the achievement, but warned on the long road ahead to achieve greater gender equality.